There would have been times when you would have felt really low, with little hope for future. That you were stuck in darkness and that no direction seems to bring you to sunshine, to at least even get a glimpse of the light at the end of the tunnel. Where do you go from here? What do you do? Do you do nothing & just cry & just wait, standing still? or do you start panicking? 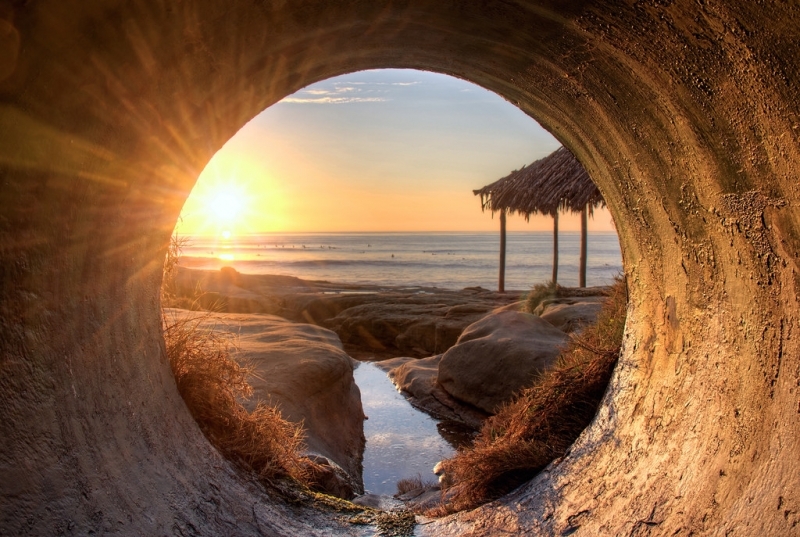 How do you find the light at the end of the tunnel? If you have ever had money trouble, then you know exactly how this feels. Money is a sensitive topic for too many people out there, because of all the things that money can get for us. And a scarcity of money, often makes you feel insecure, and worn down. If after making repeated attempts, it still feels life money is stealing its glance from you, then it is time you work on your relationship with Money. What are your childhood feelings & notions about money and the people who have lots of it? Has money played on your side? Is money fair? How have your beliefs affected your decisions? You know you want to Overcome your money limiters, but really how? There is a WAY! A way to discover the sun again. All you need to do in that moment is to take a deep breath and ask that living force within yourself to guide you to light. And as soon as you have your answer, follow it with all your heart & soul, never doubting it for one single minute. Trust in yourself and in the direction you have chosen, and follow the pace of your heart. It is rather miraculous, how the age-old wisdom of the undying spirit needs neither a map nor light to find directions. All it needs is your trust. Follow it and you will find light at end of even the darkest deepest tunnel, ALWAYS! These feelings run parallel to what we experience when we are in pain or when we feel lost or confused. To find the light at the end of the tunnel, it is important to first be The Light yourself and let it shine bright!